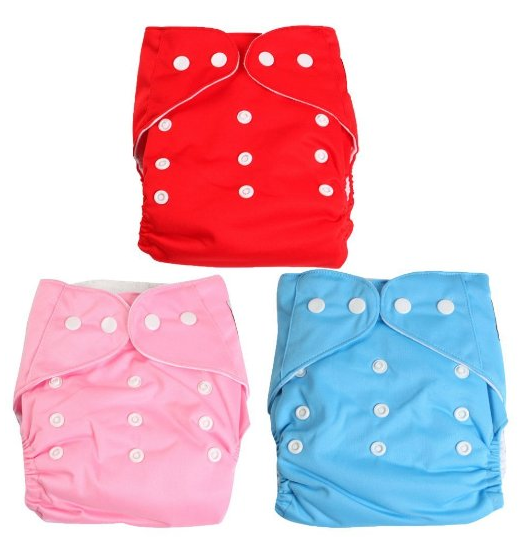 3 PC Cloth Diaper Set Only $11.99 PLUS FREE Shipping! You are here: Home / Great Deals / Amazon Deals / 3 PC Cloth Diaper Set Only $11.99 PLUS FREE Shipping! cloth diapering, this is a great way to build your supply at a really awesome price! Get your own 3 PC Cloth Diaper Set Only $11.99 PLUS FREE Shipping!